We have collected some fresh awesome resources for web designers and web developers that will surely help them out and improve the daily workflow. Here are some webs to follow. Have you just started your own business and you are looking for the most efficient and simple way to promote it? Well, definitely, uKit is the solution for you. It is a drag­ and drop website builder for creating responsive websites.Whether you want to improve your page by using widgets or you would like to attach a custom domain, all the tabs and buttons are maximally simplified. Therefore, your website will be ready­to­go in just a few minutes! The Control Panel is divided into two sections: Dashboard and Constructor. It has three working modes: the Site Pages mode (to manage your pages), the Builder mode (to modify the building blocks of your site, such as widgets) and the Design mode. Luckily, you can try it for free at the moment, as they are still running their beta version. Plus, their team is waiting for your feedback, so that they can improve uKit for you! 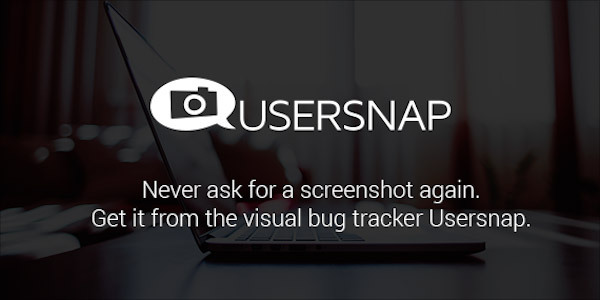 Usersnap is currently the best screenshot and bug tracking tool. It represents a great way to receive feedback from your visitors, regarding the aspect and content of your website. It gives you a full report of the issues they encounter, by reporting they clicks, taps and scrolls. You can try and enjoy a lot of features, one of them being the Usersnap feedback widget.This is definitely the best of them all. Why? Because it adds in-page reporting to your web project, through a Feedback button. This widget allows you to talk to your users, in order to clarify their questions, and to receive different solutions found by them. It requires no plugins, and guess what? It works on every browser, even on mobile! Creating a mobile app has never been easier! 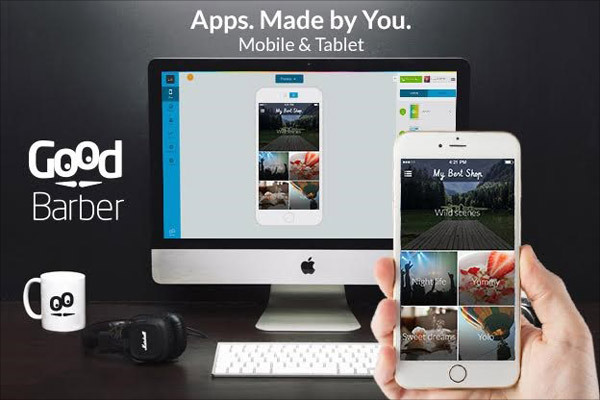 GoodBarber gives anybody the chance to create an appealing mobile application for iPhone, iPad and Android. And all this in four simple steps: designing, adding content, previewing the results and publishing your app in the stores (App Store and GooglePlay). In my opinion, their best feature is that you can choose from many different, beautiful designs to customize your app. They have over 50 themes and whatever you choose will be perfectly displayed on mobile! In case you need help, their friendly support team is happy to answer all of your questions, from Monday to Friday (9 am – 6 pm). 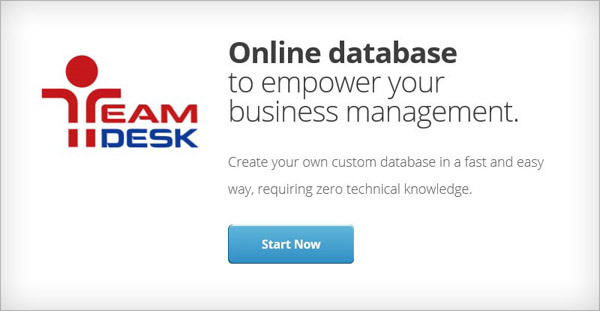 By using TeamDesk, you are going to have your own personalised database, that will help you organise and store information used in your routine work. I personally think it is a really efficient way of letting your team know about the latest changes, and it will make your business and team work improve. TeamDesk is ideal for individual entrepreneurs, small and medium-sized businesses, as well as large corporate departments. It is highly suitable for business users, project managers, team leaders, HR managers, IT managers, sales and marketing personnel. If you are interested in building WordPress themes without coding skills, Themify Flow will give you the chance to do that. You can create different kind of themes, using a drag-n-drop interface with a real-time preview. 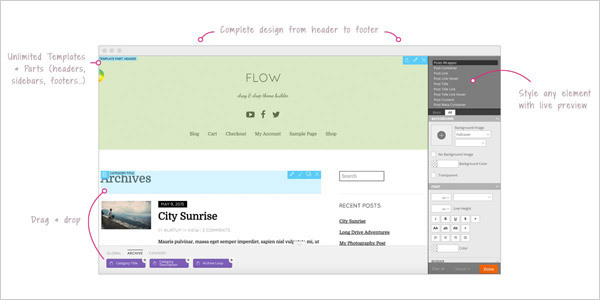 The greatest feature is that you can even customise the header, sidebar, footer, styling, and templates by yourself. Also, it will allow you to style each element on the design. Give it a try, since it is even free! With this tool you will be able to completely understand your web and mobile site visitors. 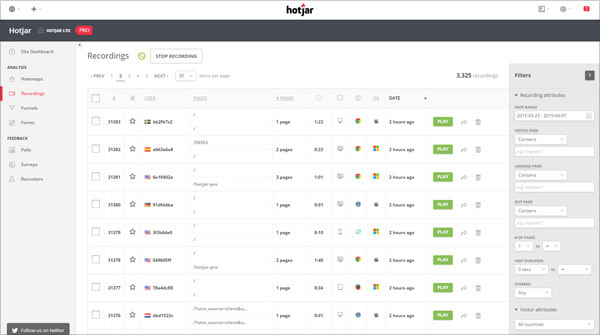 It provides you great analytics, using many features such as Heatmaps, that lets you see what your users do on your site, by representing their taps and scrolling behaviour. You can manage your brand in the digital age and create a perfect brand consistency in a really simple way now, using Frontify. 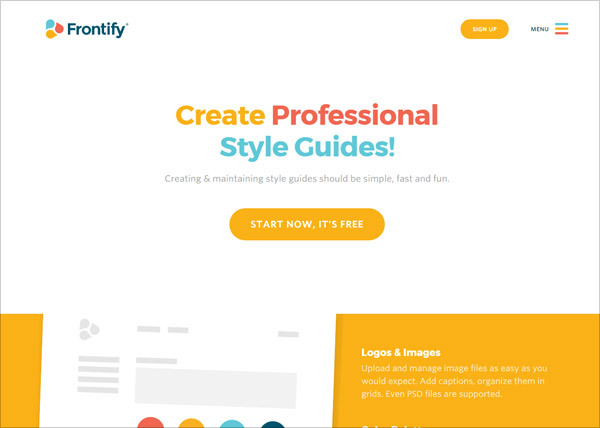 It allows you to create professional style guides by working at the logos and images, by changing the color palettes and by setting the desired icons. 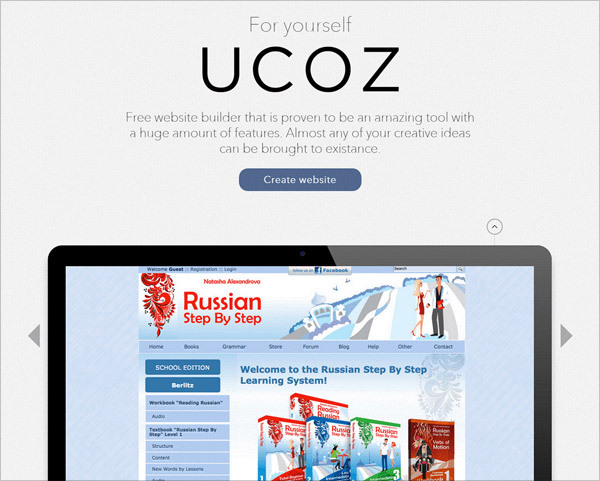 uCoz is a tool that I’m in love with, because it’s one of the best website builders available on the Internet and I invite everyone to try it. It requires at least a basic understanding of the principles of website creation, but it’s really worth it. This web management software starts with a free version and even the most expensive version is very reasonably priced compared to other companies. superbwebsitebuilders had tried every solution and decided that uCoz is the best one. Power Mockup works as a toolkit for PowerPoint. It provides you wireframes and mockups for websites and mobile application.You can easily select shapes from the library in order to add them to your PowerPoint slide. You can also use PowerPoint animations to make your presentation more interactive. A website screenshot is just a preview of what a web page looks like. They can be helpful to give visitors a glimpse of where they might go next. 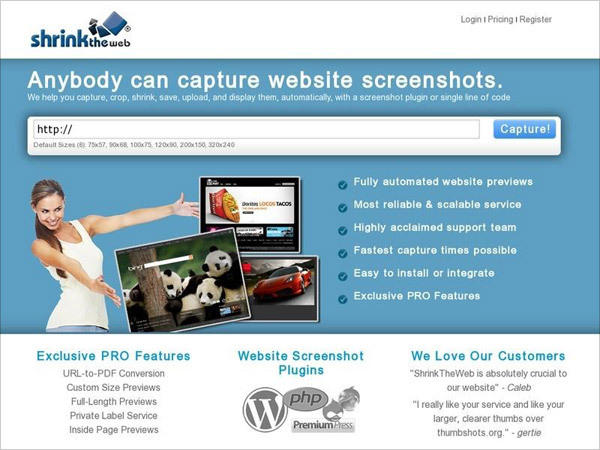 Showing visitors a lot of screenshots requires automation that website screenshot services, such as ShrinkTheWeb, can provide for a reasonable fee. 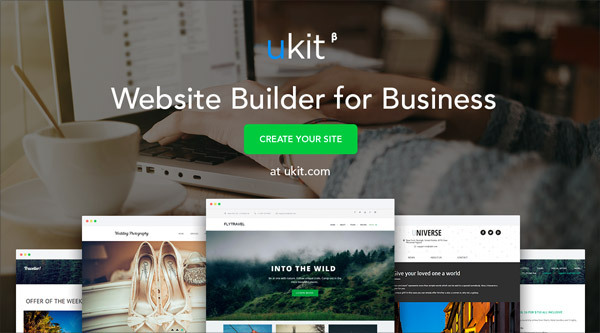 uKit is the best website builder I’ve used.